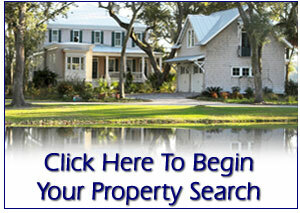 Please Visit Our Property Specific Websites For Detailed Information on Our Great Listings! With over 30 years of combined experience, we have an intimate knowledge of the rivers and roadways on the Northern Neck and Middle Peninsula of Virginia. Our success in Real Estate comes from our drive and passion to find the perfect homes and properties to suit our clients' needs. Buying or selling a home is one of the most important decisions in a person's life. It is truly rewarding for us to be involved in this process. The Shultz Team provides the highest level of service possible to our clients so that they feel confident and secure with their real estate decisions. We have been the top producing agents in Long & Foster for the Northern Neck & Middle Peninsula since 2013. As a team and family, there is always someone available for our clients. Please feel free to browse through our website and contact us anytime if you have questions.